The Atlantic Cardiac Rehab Network (ACRN) is a multi-provincial, multi-disciplinary association of professionals dedicated to providing educational opportunities around new guidelines to promote best practice with respect to cardiovascular disease prevention and rehabilitation. 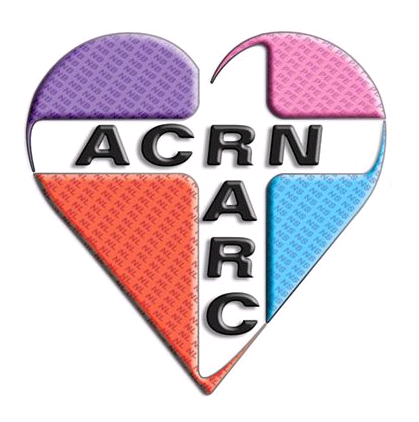 The ACRN promotes the highest standards of excellence and acts as an avenue for education and information sharing to health care professionals dedicated to the promotion of cardiovascular health and rehabilitation in Atlantic Canada. Provide a forum for the exchange of information through a networked information system. Promote a better understanding of cardiovascular disease prevention and rehabilitation among other professional bodies. Laura Roche, RD, Horizon Health Authority!